Exotic, Unique and One of Kind. 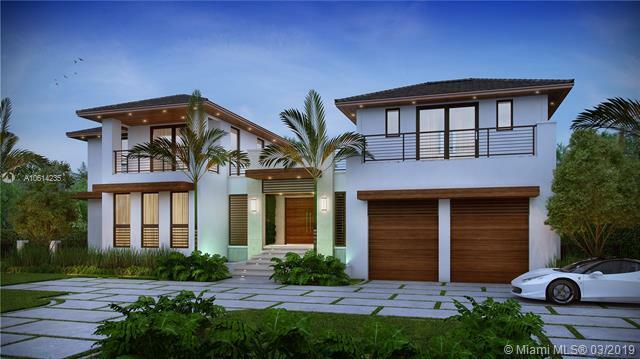 Welcome to a groundbreaking entrance of Modern Tropical Architecture into the coveted Islands of Cocoplum! 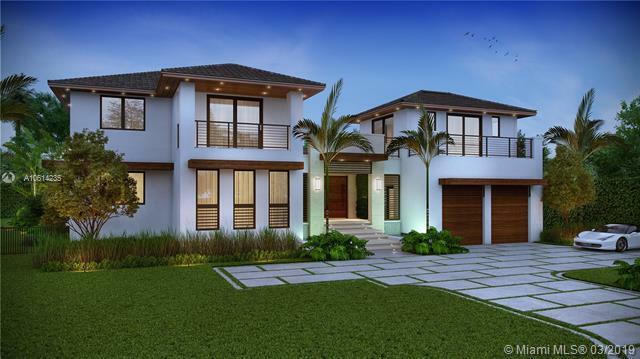 A True "Must See Home for lovers of Design, Architecture, Real Estate & everything Luxury. A home that fits all kinds of lifestyles & families with amenities found in homes worth 3 times list price. 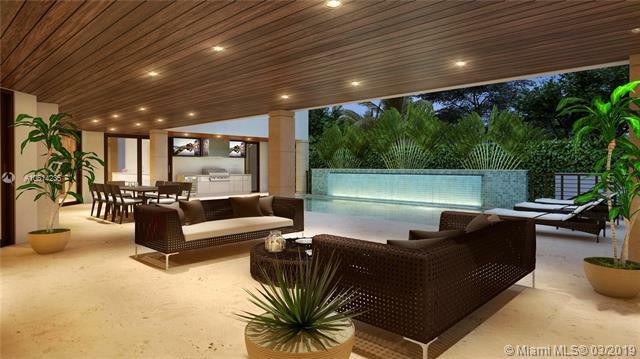 "Isla Dorada was made for entertainment, boasting a wrap around balcony surrounding entire pool & 75+ Inch Pool Projector Screen, numerous covered terraces, Guest House/Gym & More! 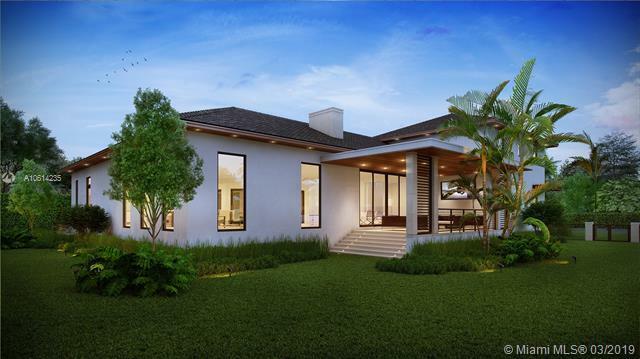 Features include 10 Ft+ Ceilings throughout, 15 Ft+ Ceilings in Common Areas, Corner Lot with 0 Front Door Neighbors Providing the Utmost Privacy, Open Floor Plan, Glass Floor to Ceiling Wine Cellar, Elevator, Seconds away from all of Islands of Cocoplum Amenities & much more!